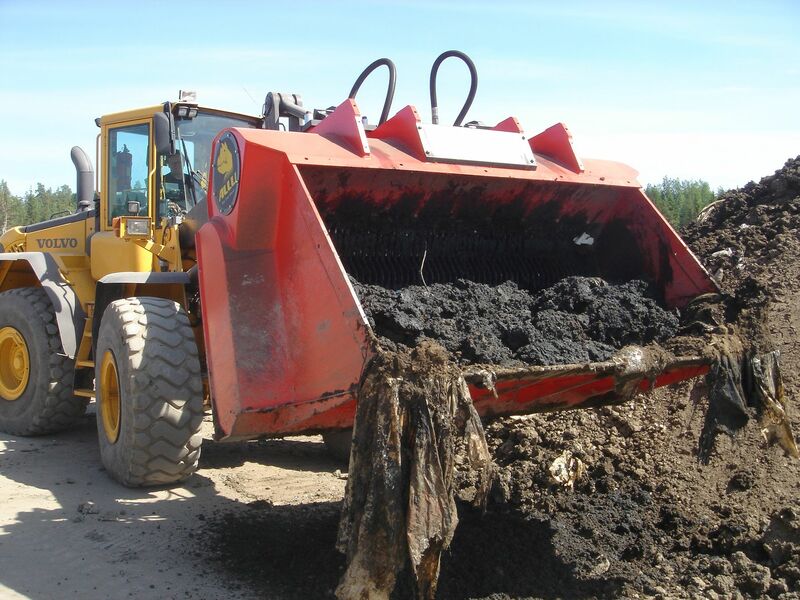 Mass stabilisation is an environmentally-friendly ground improvement method for soft or contaminated soils, which by adding binders makes areas with low quality soils technically and environmentally fit for construction. Mass stabilisation allows for infrastructure projects to be carried out in wet areas and in areas with soft soils at a reasonable cost, without expensive piling or huge mass replacements. The mass stabilisation method is spreading rapidly to every part of the world and the technology and its applications have been undergoing intense development by leading experts, such as ALLU Finland Oy, whose headquarters and factory are situated in Orimattila, Finland. The company designs, manufactures and markets products with the ALLU trademark for environmental care, improving recycling methods, and processing different materials. In total the company’s distribution network covers over 30 countries and is backed up by over 30 years of experience in the mass stabilisation industry.